At the time of this writing, there are about 800,000 Windows 10 applications in the Windows Store. The unfortunate part is that among those 800,000 applications you’ll find a lot of curious omissions. For example, most important Google apps, like Gmail, YouTube, or Google Music, are still missing. This tells us that, despite the Store’s relatively high number of apps, Microsoft still struggles with courting big developer names. We will be counting just how many applications are in the Windows Store as much as we will can and will keep you updated on this. We all want the Windows Store to thrive, right? Microsoft’s problem with the UWP apps is more than noticeable. Even though the company constantly develops new strategies for improving the state of apps in the Windows Store, it somehow always fails to hit the jackpot. 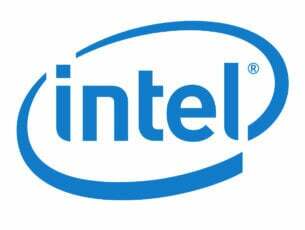 We already have innovations like cross-platform compatibility and Windows 10 Desktop Bridge. Some would say these features are quite attractive for developers. However, the situation has remained same. Truth be told, the Windows Store has never been the fastest growing platform. Both Google Play and the Apple App Store have reached milestones faster than Microsoft’s store. Right now in 2017, Apple’s and Google’s platforms are three times bigger than the Windows Store. According to the latest reports, there are 2,800,000 apps in the Google Play Store and 2,300,000 in the Apple App Store. The Windows Store comes in third with just 669,000. We’ll keep track of how things evolve, so be sure to check our website as we will update you with news and numbers about the current state of Windows 10 applications. For now, you can check all the updates of this article to see the evolution of Windows apps in the Store. Update 1: Here is the first update to the number of Windows 8 apps currently in the Windows Store. 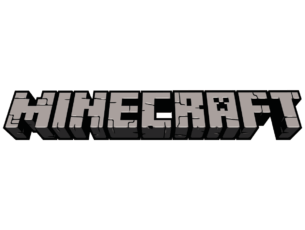 According to the latest reports, currently, there are about 13,000 applications in the Windows Store (8 November 2012). In slightly more than a week after its launch, the Windows Store’s number of apps increased by 50%, a good sign for Microsoft. But, this growth is sustained by apps that are “professional”. My biggest issue with the Windows Store is that there might be enough applications, but most of them are applications that are published by amateur developers and ones you’ll delete as soon as you download them. Let’s hope that the Windows Store will not increase only in quantity but also in quality. Update 2: The Windows Store just keeps on growing. One week after its latest update, we now have around 16,000 Windows 8 and Windows RT applications in the Windows Store, 3,000 more than on our previous update. This means that the Windows Store is growing by roughly 3,000 applications per week, which means around 12, 000 applications per month. Still, it’s pretty far from Microsoft’s own estimate of 100,000 by February. Some sources say that eight million copies of Windows 8 have been sold, but we’re still expecting tablets with Windows 8 and RT to start pouncing on iOS and Android. This is because current growth is no match for these stores, so in one year we’ll see the Windows Store will only have grown by around 150,000 apps. 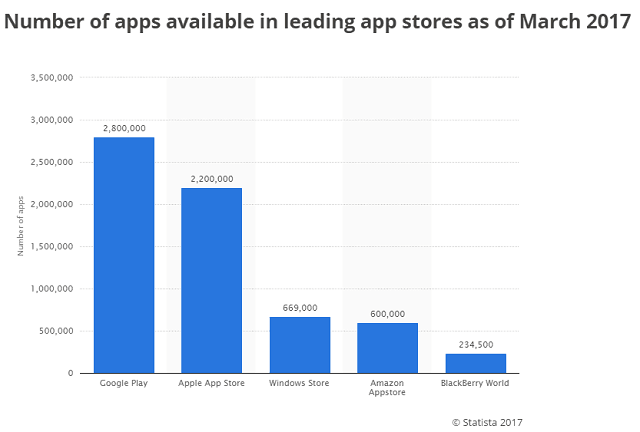 Compare that to 700,000+ apps in the iOS and Android stores and you have four years until Windows Store can rival them. So, let’s hope more developers will feel “the love” for Windows 8 and Windows RT. Update 3: The Windows Store is enlarging and it number of apps is always increasing. 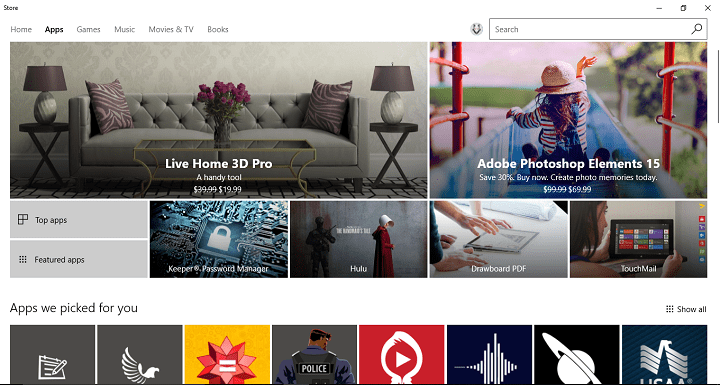 It’s now 23 November and rumor has it there are even more than 20,000 apps in the Store for Windows 8 and RT. The last time we reported there were 16,000 apps and now that number has increased by 4,000 apps, which means slightly over the 3,ooo apps/week number we’ve managed to get. 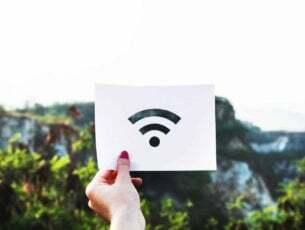 Let’s hope that the interest of developers will pick up and also, once more tablets are sold, more users will be there – the perfect “target” for developers. Update 4: Windows 8 developers, it seems you are working hard at your desks! The latest report has it that there are more than 25,000 applications in the Windows Store, meaning that the Windows Store is growing at the previous rate, which is both good and bad news at the same time. It’s good because the Store keeps on growing but it’s bad because it’s growing at a “slow” pace. Let’s hope we’ll hear better news. Update 5: For those out there wondering how many apps there are in the Windows 8/RT Windows Store, we are still updating this article. Five days before Christmas, new reports suggest there are already more than 30,000 apps in the Store, but the problem still persists with useless and irrelevant apps. Microsoft needs to do something about that, for sure. Update 6: It’s been a while since the last update, but the Windows Store hasn’t stopped growing. According to the MetroStore scanner website, the Store will soon reach 50,000 applications for Windows 8 and Windows RT! Of course, it still has a long way before it can rival with Google Play or the mighty Apple App Store, but don’t forget that Windows 8 is a bet for the future that will slowly but surely gain traction. Update 7: We’re updating the article to inform you about the number of apps in the Windows Store because it appears that we have reached a milestone! According to data obtained by WinBeta, the number of Windows 8 and Windows RT apps will soon reach 100,000! This is indeed awesome as it’s double than the amount we spoke about in the last update! Keep it going, awesome developers! Update 8: It’s been a while since we updated this article, but as we’re reaching the end of 2015, it seems the release of Windows 10 has boosted the number of apps on the Windows Store which are said to be more than 700,000. 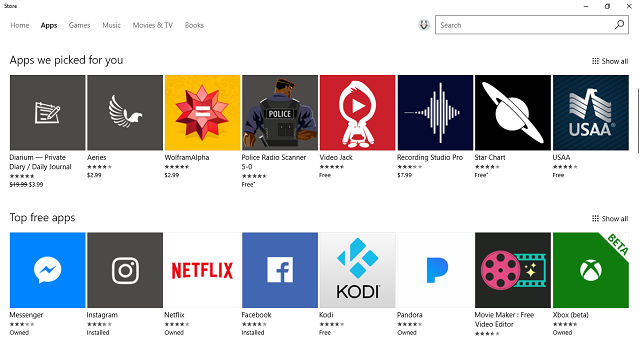 Update 9: Windows Store has now more than 800,000 apps. There is no official information about the exact number of apps, but we think that Microsoft is simply waiting for the seven-digit figure. Once that milestone completed, we will have the exact amount.